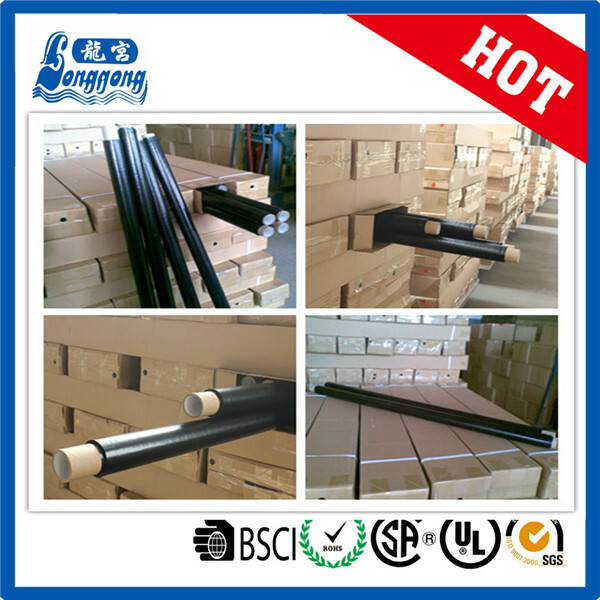 의 Jumbo Rolls PVC Tape 제품을, 우리는 중국에서 전문 제조 업체입니다, 에서 를 공급 업체 / 공장 도매 고품질 의 제품의 Vinyl Electrical Tape을 R & D 및 제조, 우리가 가지고있는 완벽한 서비스 및 기술 지원 - 판매 후. 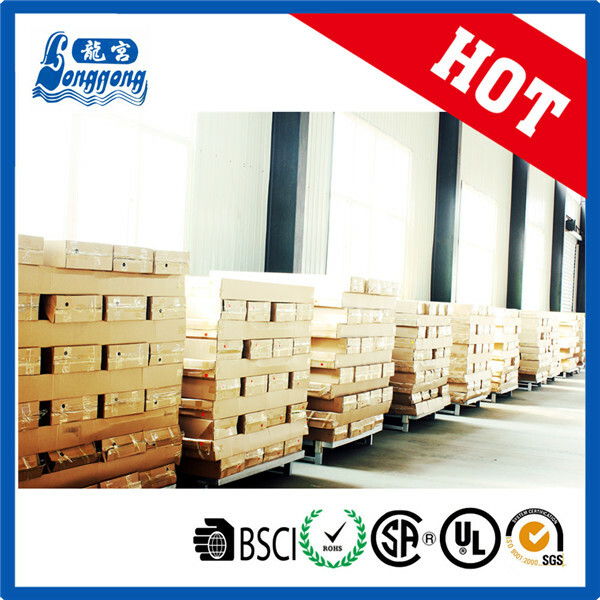 당신의 협력을 기대! 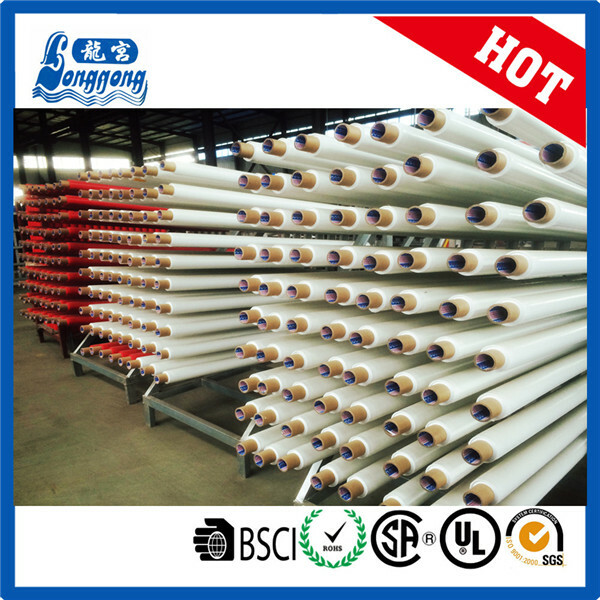 JUMBO ROLLS PVC TAPE: made from soft polyvinyl choride(pvc) as the substrate, which are coated with rubber pressuresensitive adhesive. 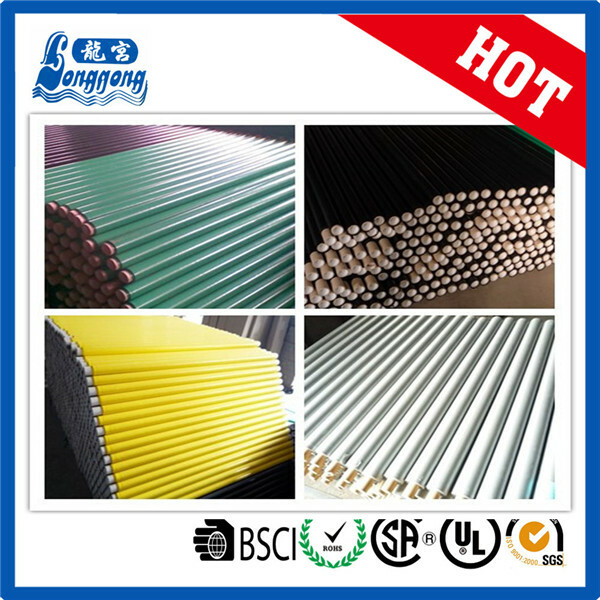 which has the characters of good insulation,flame resistance, voltage resist-ance, cold resistance and other properties. 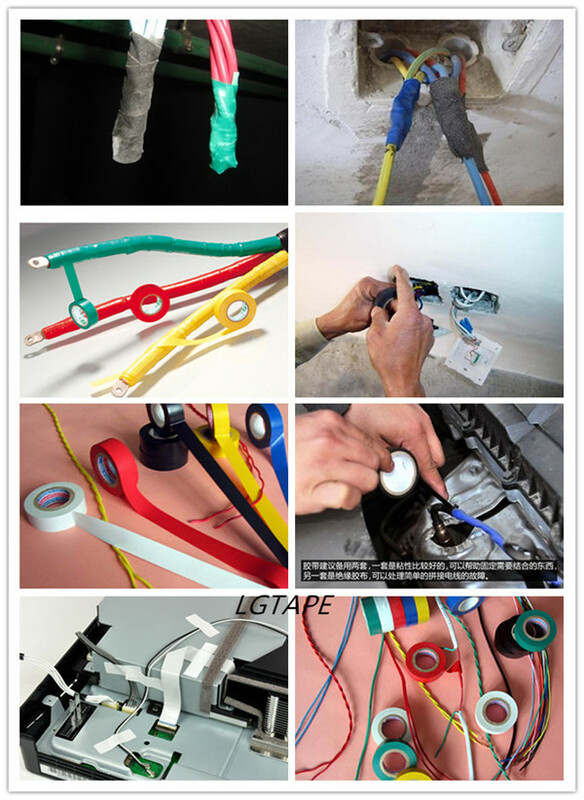 suitable for automotive wieing,wire winding,insulation protection,etc.Such as electric tape. 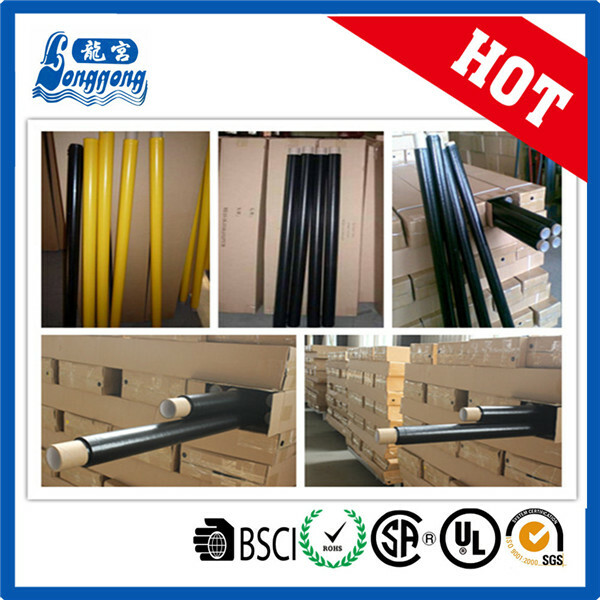 widely used for insulating wrapping of electric wires and cables. 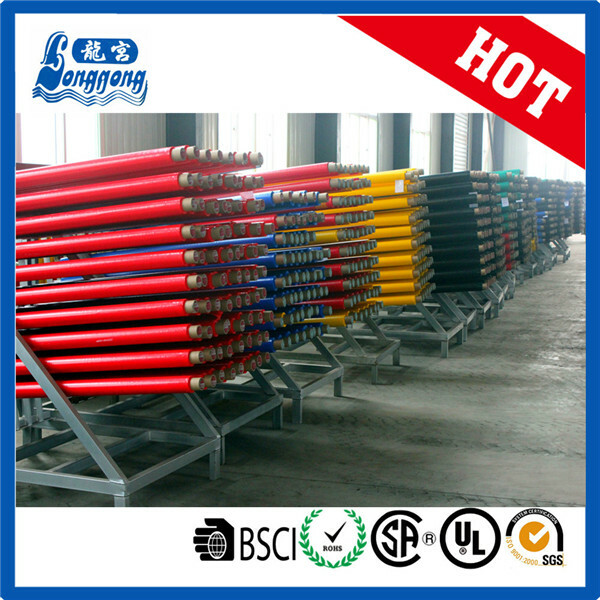 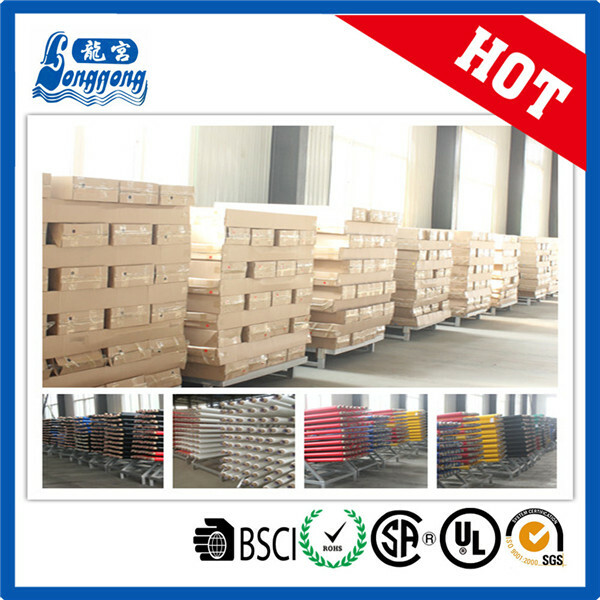 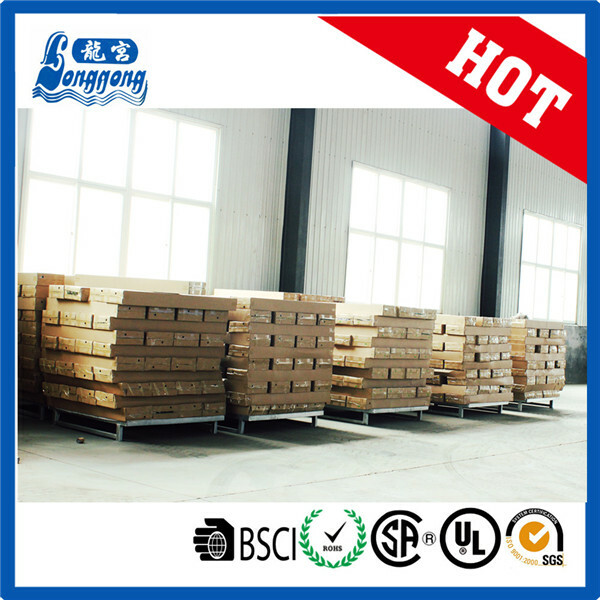 It can be used for protecting the floor, packing the joints, warning etc in the construction site.